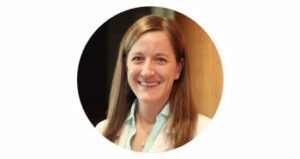 Kristie is a Physician Assistant at Asarch Center and DERMAspa. Kristie has been practicing as a PA since 2007 and has a Master’s Degree, as well as having completed a Surgical Residency before joining Asarch Center in 2014. The first five years she was in practice, she was a surgical PA and has been working in the Aesthetic and Wellness field ever since. Kristie specializes in cosmetic laser procedures, injectable treatments and preventative health, including weight loss and nutrition. Kristie is married with two sons and enjoys running and spending time with her family.